Heading into the awards season, we’ve compiled our own highlight reel of outstanding performances in 2016. These partners may not win a Grammy or Oscar, but they rocked at dramatically improving their clients’ businesses. 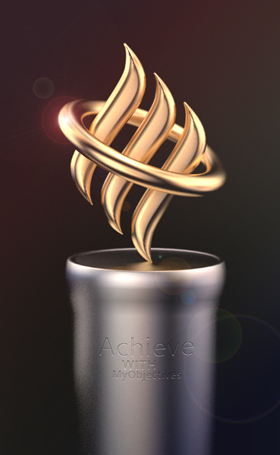 For that excellence – and in tune with our goal achievement software – we announce our first annual “Achieve” awards. Brett’s been a fan of scorecards for a long, long time. 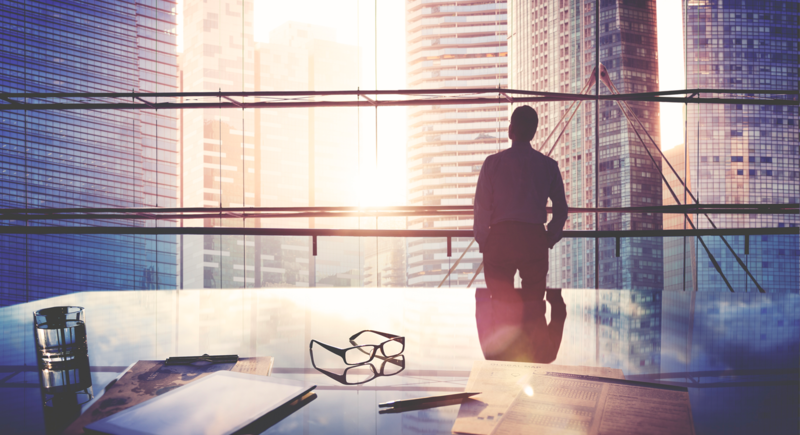 Many of his clients are in the Balanced Scorecard Hall of Fame. Who knew that was a thing? His experience spans most of the hottest sectors and industries on the planet – and he continued to expand his influence in 2016. That’s why we’re handing our favorite Canadian the Lifetime Achievement award! We’re lucky to have him on board with our MyObjectives scorecarding. He led a December workshop for us in NYC and he’s exploring the possibility of hosting more sessions this year. Check out Brett’s recent What’s New in Scorecarding post. We’ve also partnered with Brett to integrate third-party apps his clients are using into our MyObjectives platform. It was a remarkable year for Roger and team, which successfully grew their consulting business while helping their clients expand by up to 300%. The Giants put together an awesome presentation on the 9 Crucial Elements to Great Performance Management, coaching up clients on the essential elements for growth. They also forged an important entrance into tech incubator, LAUNCH, a part of MediaCityUK in Manchester. Looks to be a seriously awesome place for startups to grow. And the Giants produced big for us, adding a number of new clients to our MyObjectives platform. In 2016, An’s team won some serious accolades and landed some awesome new clients who are enthusiastically adding game elements to their business management. At the Gamification World Congress in Barcelona, Gamification Nation won the prestigious “Contribution to the Industry” Award. Additionally, An was honoured as one of the “Most influential HR Tech Leaders” at the World HRD Congress, held in Mumbai, India. And the blog that An writes three times a week has been shortlisted for the second consecutive year among the finalists of the UK National Blog Awards. Business continued to be strong during the year. It nearly doubled business year-over-year, continuing a trend that began in 2012. And the future looks bright: Market Watch estimates that the global gamification market is set to grow from $1.65 billion in 2015 to $11.10 billion in 2020. Jack and the gang at Performance Partners hopped aboard the MyObjectives platform late in the year and kicked up a cyclone of activity. They quickly became certified MyObjectives partners in early December and later in the month brought in their first customer and developed several hot leads. We’re working hard to address the needs of Jack’s client base. Fist bumps to all these partners who achieved a ton last year and are poised to do even better in 2017! Spring in the northern hemisphere began the other day, accompanied by the annual Spring Cleaning effort many of us engage in. We here at MyObjectives HQ have been doing some Spring Cleaning of our own. In 2010 Seattle-area entrepreneur John Conner opened the first vape shop on the West Coast. For the next few years he watched his business grow like wildfire. Then it suddenly crashed and burned, despite massive consumer demand and the tremendous upside the business possessed. Computer games that help you reach real-life goals? Computer games that make it fun to confront obstacles? Yes, we're serious. Consolidation and communication are the watch-words with this release. And a weekly status update for stakeholders. Brett Knowles is founder and CEO of Performance Measurement and Management (PM2Consulting), a consulting firm specializing in delivering performance measurement and management solutions.